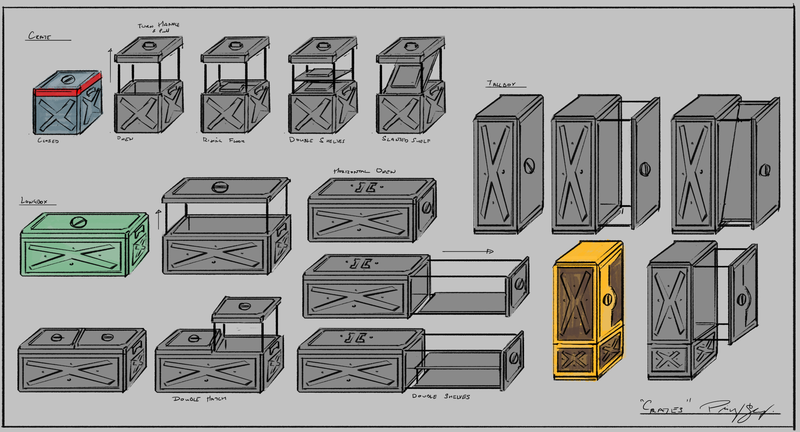 Concept art I did for a crate as part of the environment. Unfortunately due to time constraints, I was unable to have the crates open. Check out the environment here, and the final crates here.